As the lead in marketing, John has served a business development role since 2011, leading the growth of an important marketing and sales channel for FHW. 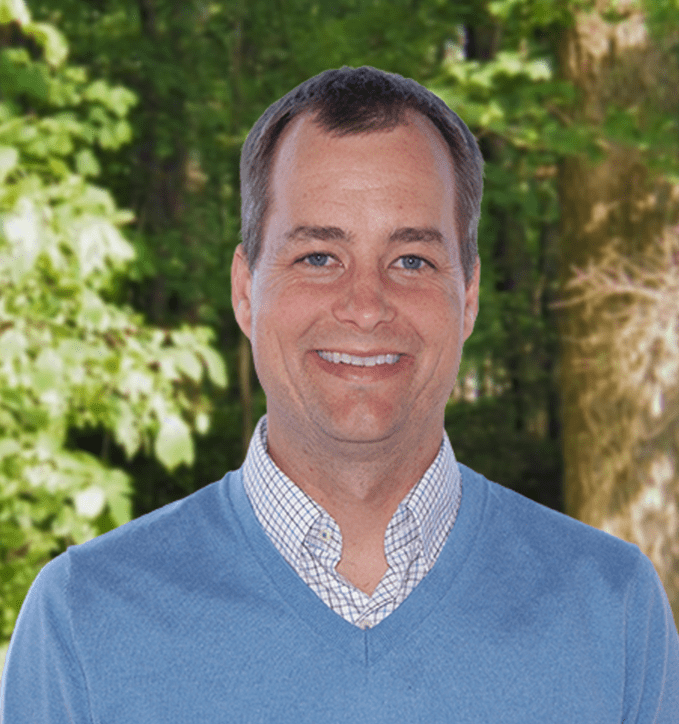 John’s prior experience includes work in multiple venture-backed startups in technology and education industries where he led efforts in operations, finance and marketing capacities. He helped develop the leading weight management program in behavioral health by identifying emerging market opportunities and garnering the organization national attention with television series, news segments and features in major publications. John graduated with honors with a master of business administration from Babson College, the highest ranked entrepreneurship program, and received his bachelor of business from the University of Notre Dame, the highest ranked undergraduate business program. John also spent a year volunteer teaching in inner-city Los Angeles, was chosen as the Big Brother of the Year and was a founding member of a local Rotary chapter. John has happily settled into Asheville, NC, one of his favorite cities. He is married with three children and a dog that confounds him. As a parent I understand the challenges and opportunities for growth in my own children. I appreciate whatever role I can play in helping other parents find the growth, hope and healing our programs offer.